KBB.com 10 Best Used Cars Under $8,000. Only 101,074 Miles! Delivers 23 Highway MPG and 19 City MPG! This Ford Escape delivers a Gas V6 3.0L/182 engine powering this Automatic transmission. 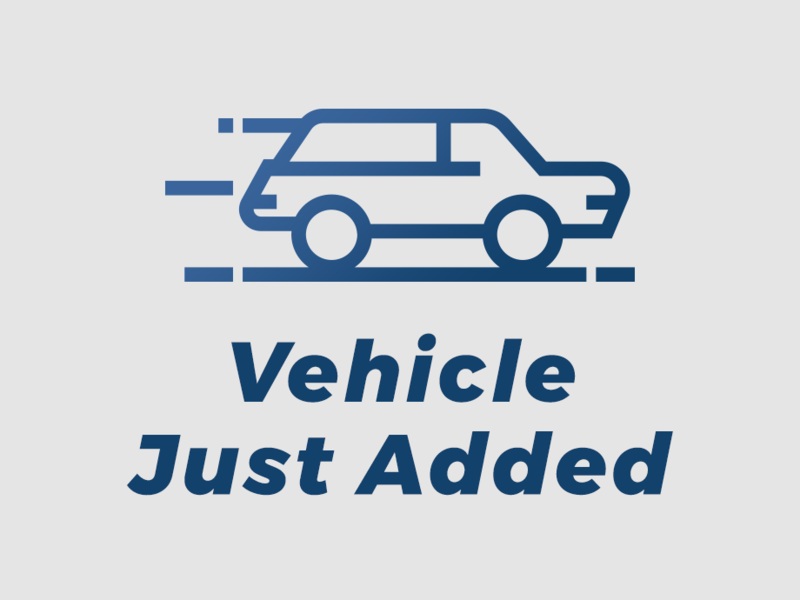 White-faced instrument panel-inc: warning lights, Warm steel-painted center cluster & front door switch bezel trim, Variable intermittent windshield wipers. Come in for a quick visit at JD Byrider-OH122, 444 W 3rd St, Dover, OH 44622 to claim your Ford Escape!